Ringmark is a web-based test suite that measures how well a mobile browser supports the capabilities that modern mobile web apps require. 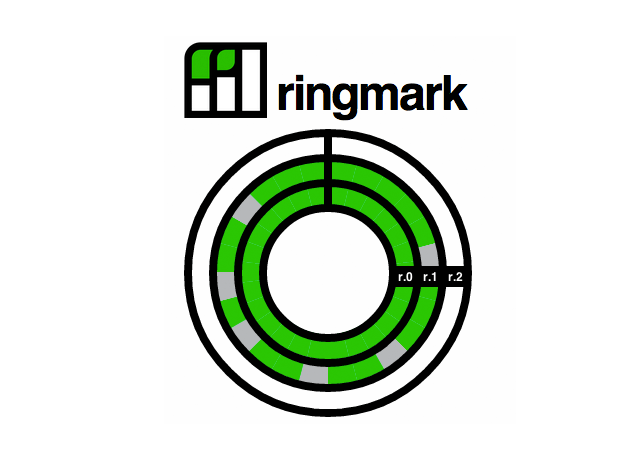 Ringmark is an opinionated test suite and the tests are based upon the specifications identified and prioritized by its authors as being important for modern mobile applications. The specifications are arranged into groups of features called ‚rings‘, and the higher the ring, the more challenging the tests within it.